Keep Calm & Get This New Design! 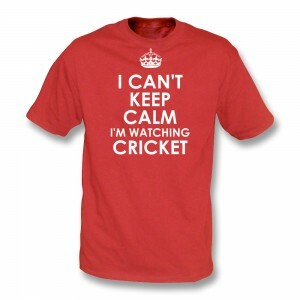 Posted by Punk Cricket | Comments Off on Keep Calm & Get This New Design! Get On The Pull This Weekend! Posted by Punk Cricket | Comments Off on Get On The Pull This Weekend! Oh Lanky, Lanky, Lancashire vs. Yorkshire, Yorkshire! 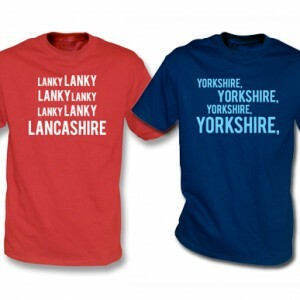 Posted by Punk Cricket | Comments Off on Oh Lanky, Lanky, Lancashire vs. Yorkshire, Yorkshire! Could a Day-Night Test be heading England’s way? 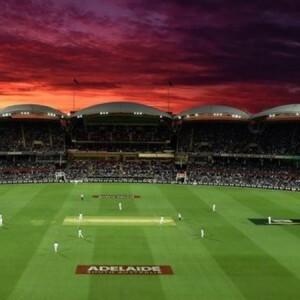 Posted by Punk Cricket | Comments Off on Could a Day-Night Test be heading England’s way? On The Wicket? Let’s Play (Club) Cricket! Posted by Punk Cricket | Comments Off on On The Wicket? 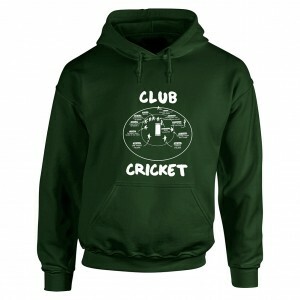 Let’s Play (Club) Cricket! Get comfortable with new Homeware range! 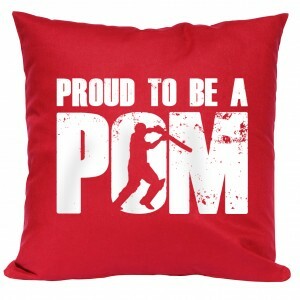 Posted by Punk Cricket | Comments Off on Get comfortable with new Homeware range! 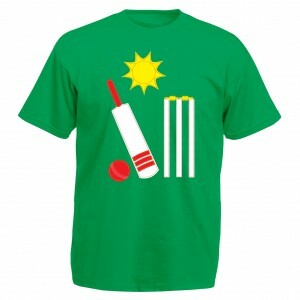 Inspire your little cricketer with this new Kids T-Shirt! 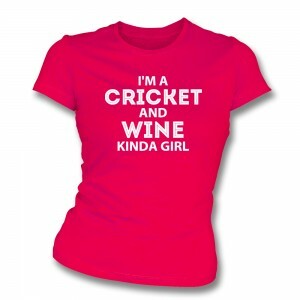 Posted by Punk Cricket | Comments Off on Inspire your little cricketer with this new Kids T-Shirt!